Here's your latest news from the Columbia alumni community. Did you know? 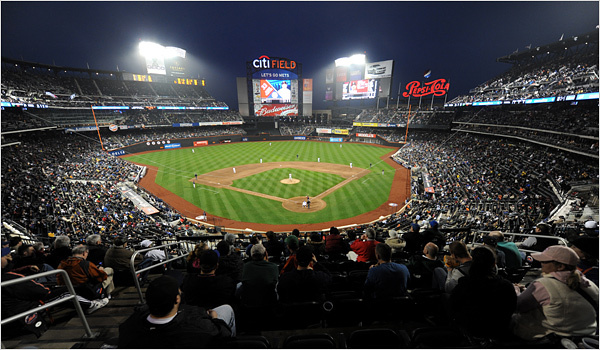 The Columbia Alumni Association (CAA) hosts monthly online networking opportunities. Join us at the next Networking Hour on June 30. Meet fellow alumni, expand your connections, and get valuable career advice. Sign up today—see you online! 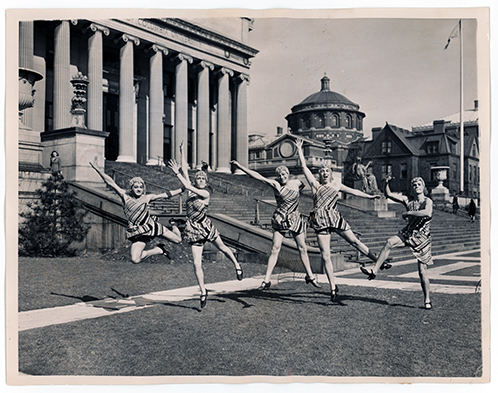 Throwback: David Boles '91SOA offered an interesting photo tour about 1931-1940 at Columbia. Variety published a story revealing details about School of the Arts alumna Kathryn Bigelow's exciting new project. Alumna Katherine Tineo-Komatsu '13SW came to Columbia to make a positive difference. Hear her story. Looking to connect with alumni traveling in Europe in July. Nominating an awesome organization doing great work in social impact for the Inherent Prize! Crew alumnus George Yancopoulos '80CC, '85, '86GSAS, '87PS making news in The Wall Street Journal. A Columbia special access code to the Under 30 Summit in Boston.